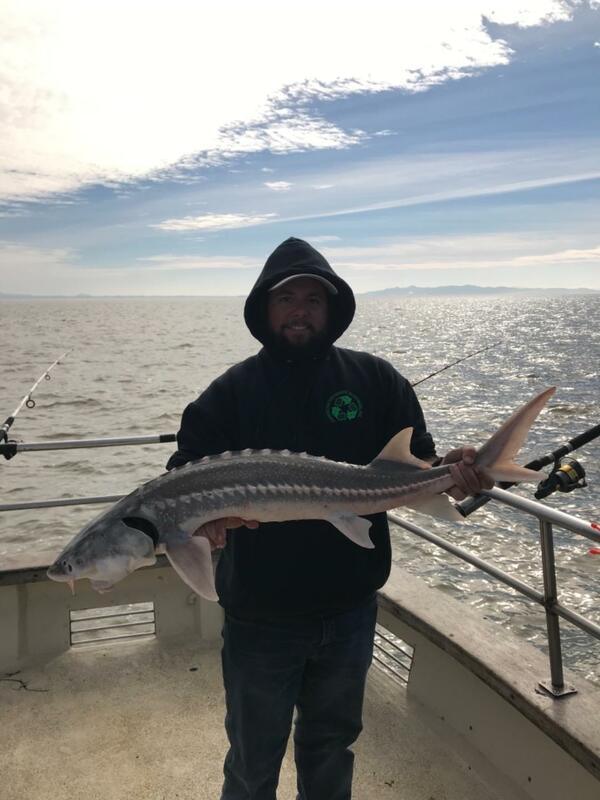 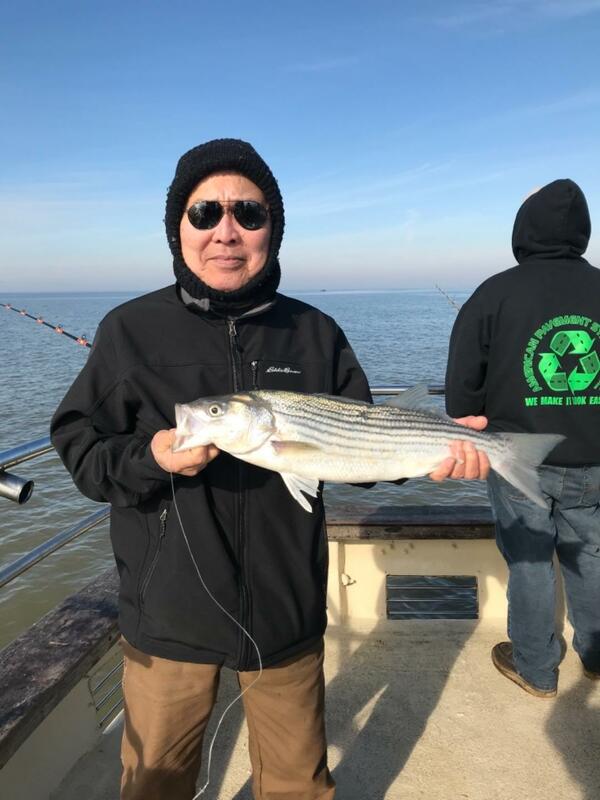 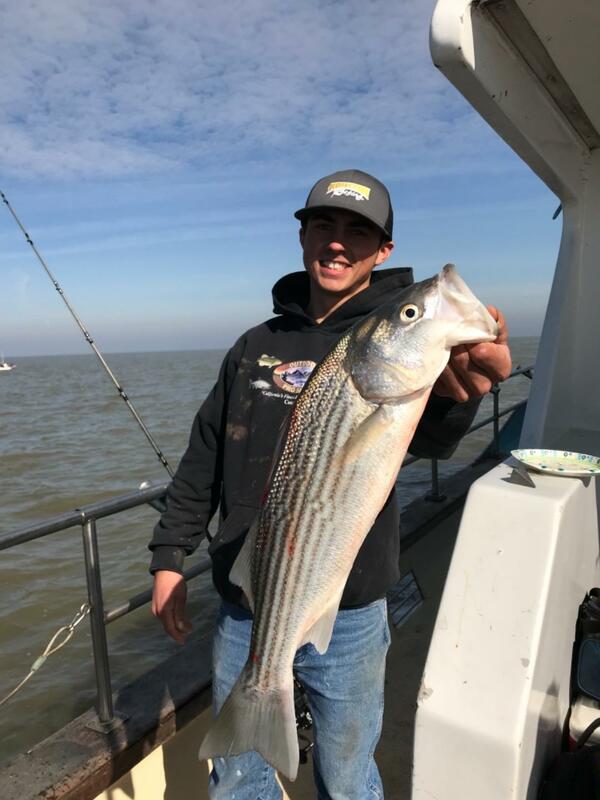 Today we fished San Pablo Bay, our anglers landed 8 striped bass and one 37” Sturgeon released. 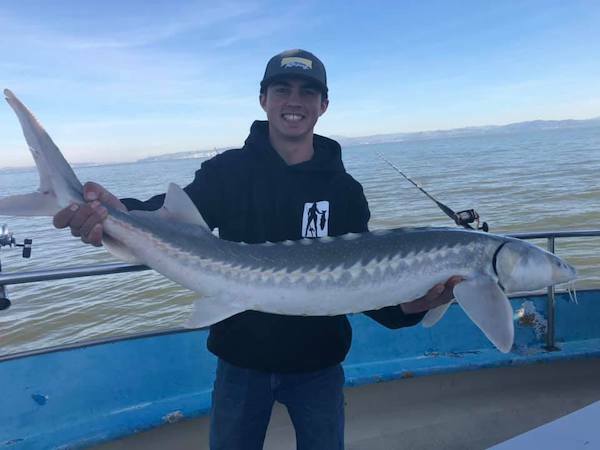 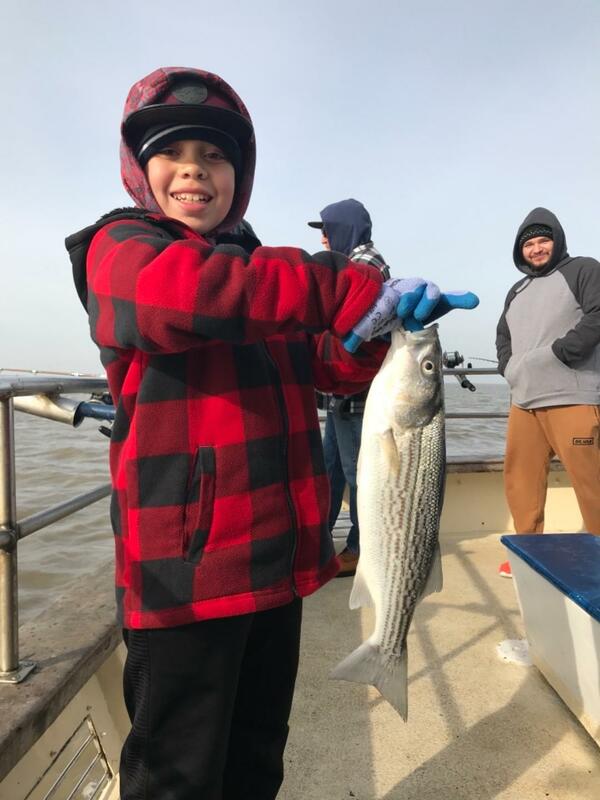 We enjoyed great weather today and had a few missed opportunities, sturgeon bites. 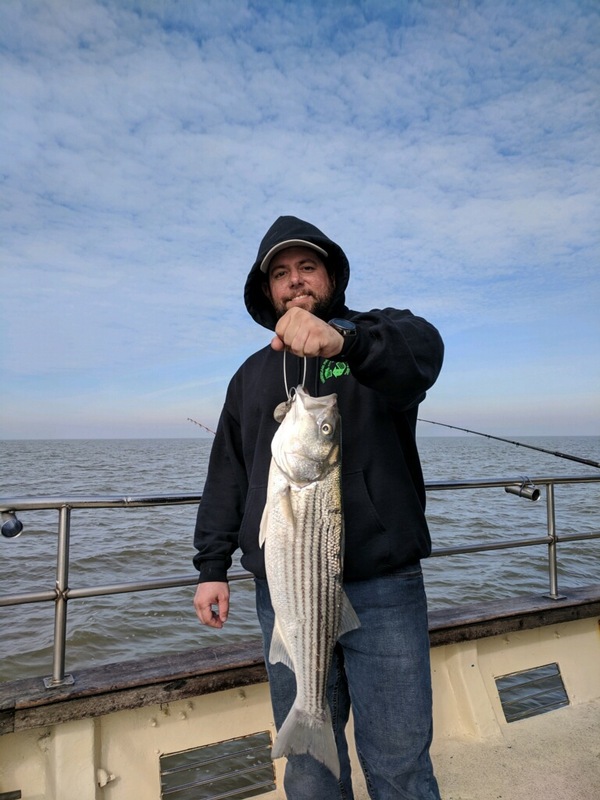 We will be fishing again Tuesday and have a light load on Wednesday.